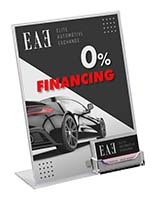 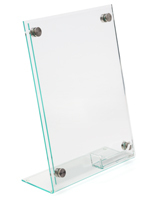 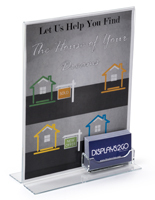 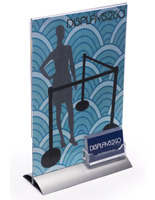 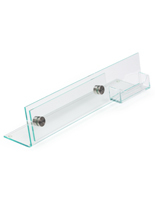 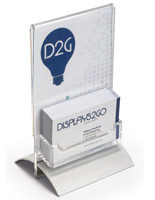 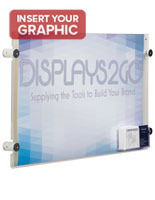 Why should I buy business card holders with sign frames from Displays2go? 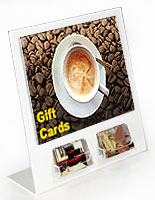 In addition to providing your contact information to potential customers, the task can be taken a step further. 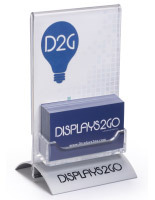 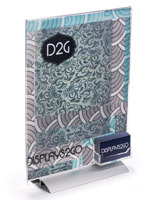 Displays2go sells even more products aimed at connecting commerce with people. 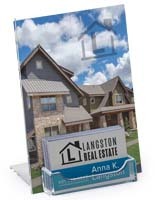 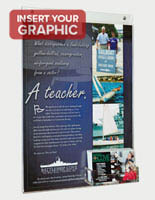 Business card displays paired with literature holders offer folded brochures, catalogs and other useful information. 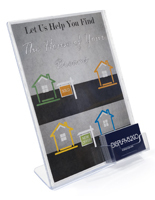 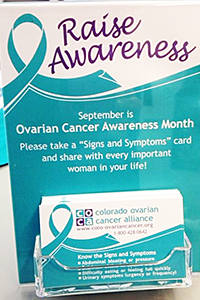 If you need to distribute more information than can fit on a calling card, we highly recommend purchasing these convenient brochure organizers!